At Stricklands Dental Fitness Centre, we’re proud to be able to offer specialist paediatric dental services in Surrey. Paediatrics is an area of dentistry that is underserved in general practices and otherwise only accessible in a hospital setting. 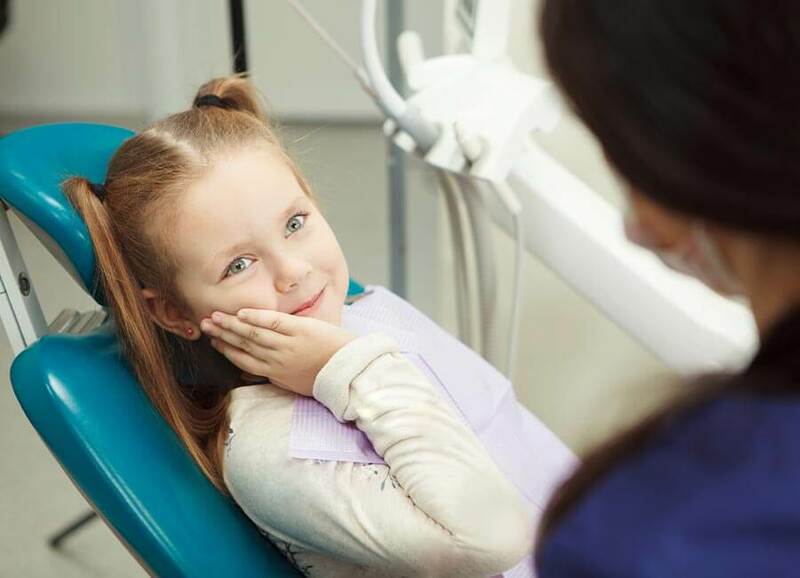 With our in-house specialist children’s dentist, Christina Tatsi, we can ensure that your child enjoys a healthy smile from the get-go – and indeed may never experience a toothache with our tailored support while they grow up. 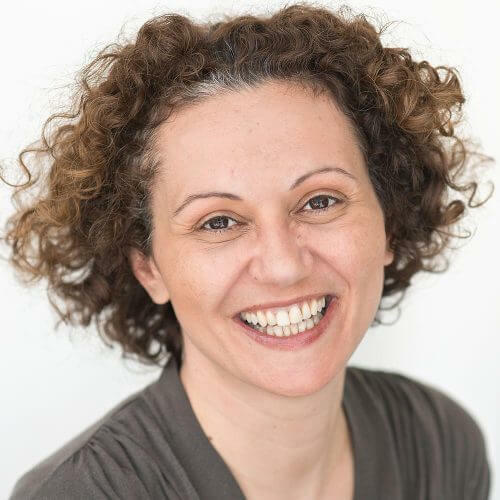 But as well as having the skills to create positive experiences of dental visits, Dr Tatsi welcomes nervous patients and those with additional needs. We can offer the time, behaviour management skills and technology, such as sedation, to treat children gently, without pain or fear. 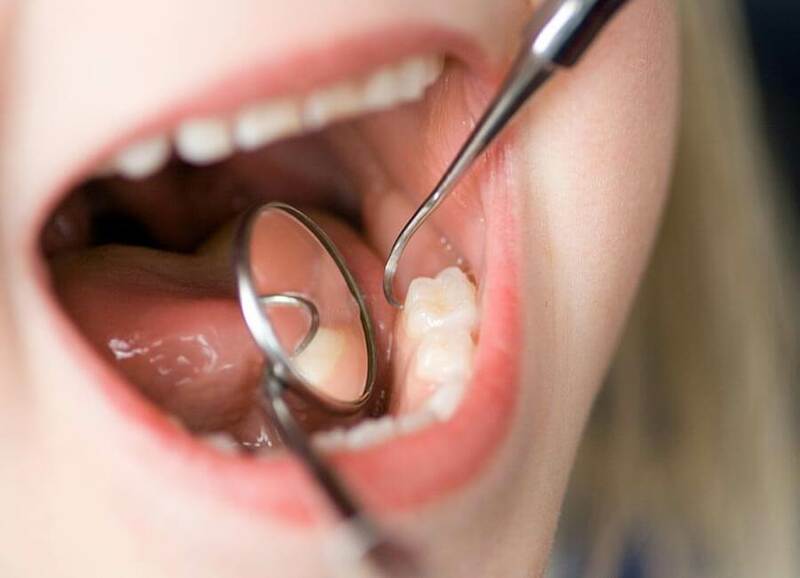 Thanks to our sugar-rich diets, tooth decay is on the rise among children in the UK, with record numbers requiring tooth extractions by general anaesthetic. This situation can be prevented! We support the guidance of the British Society of Paediatric Dentists: bring your child for their first dental health examination as soon as their first teeth appear, or by the age of 1 at the latest. We’ll ensure there are no underlying problems, demonstrate how you can keep their teeth clean and healthy, and recommend the right products for them. Many parents simply don’t realise that their children should be seeing a dentist as regularly as they do – and that it is never too early to bring a child to see us for their first dental health examination. In addition to our specialist paediatric dentist, we also offer specialist orthodontic services for children and teenagers, so they won’t need to be referred elsewhere for assessments and treatment. Where appropriate, we can offer modern early orthodontics too – an interventionist approach that, through timely assessment and treatment between the ages of 7 and 12, can reduce or eliminate the need for metal braces during the teen years. For more information, please visit our orthodontics page. We recommend that all children are seen by a dentist before their first birthday – even if they haven’t got any teeth. This will not only eliminate any potential risks, but also establishes the dentist as a familiar and fun place to be. You don’t need to make a separate appointment for your baby – we can assess them quickly on your lap during your own dental health examination. 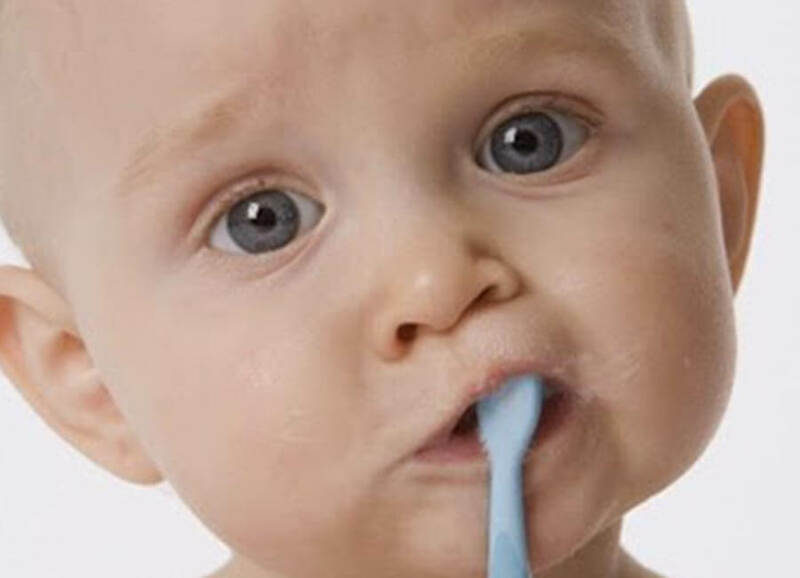 Start getting your baby familiar with brushing as soon as those milk teeth appear – the earlier you give them a toothbrush, the more likely they are to comply with oral hygiene in the future. As more teeth come through, brush regularly and then encourage them to attempt their own brushing while you supervise. Set a good example by brushing and flossing your own teeth twice a day – children learn best from watching what happens in the home. Children under three years old should use a smear of toothpaste containing no less than 1000ppm fluoride. Children between 3 and 6 years old use a pea-sized amount of toothpaste containing more than 1000ppm fluoride. Children over 6 can use regular toothpaste, containing around 1350-1500ppm fluoride. A dummy can be really helpful for soothing your baby, as sucking is a natural reflex in a young child. Never dip the dummy in anything sweet and never use a dummy that has juice in it. When your baby is older, we can advise on the best time to start weaning them off the dummy. Sucking is a natural function, but if thumb sucking is intense and it becomes a habit it can lead to speech or orthodontic problems. We can advise you on ways you can gently discourage thumb sucking. Fluoride is proven to prevent cavities, which is why it’s routinely added to toothpaste. We routinely offer children fluoride varnish, a quick and painless procedure that provides added protection against tooth decay. When a child’s permanent molars erupt, we may recommend fissure sealants for added protection, as those developing adult teeth often have deep fissures that trap food and are hard to clean. A fissure sealant is a plastic seal that sticks to the tooth, creating a smooth surface that deflects food and is easier to clean. Can my child see a hygienist? We believe that prevention is better than cure. With this in mind, we often advise parents to take children to the hygienist to establish good cleaning habits and an early awareness of the importance of dental health.